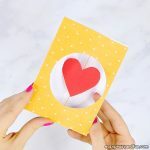 Shower the people around you with love, by making a Heart Valentines Day Pop Up Card for them. 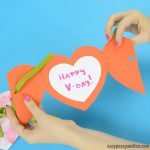 This one is an easy Valentines day craft for kids to make, and grown ups will love making it too. 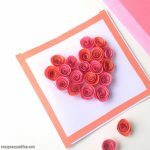 It is a thoughtful little card and who doesn’t love handmade stuff? 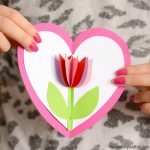 We love cards that pop (just check our super popular heart tulip card) and this simple card craft is an easy way for kids to practice their fine motor skills and creativity. 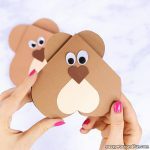 They will enjoy cutting out and gluing the cut-outs. 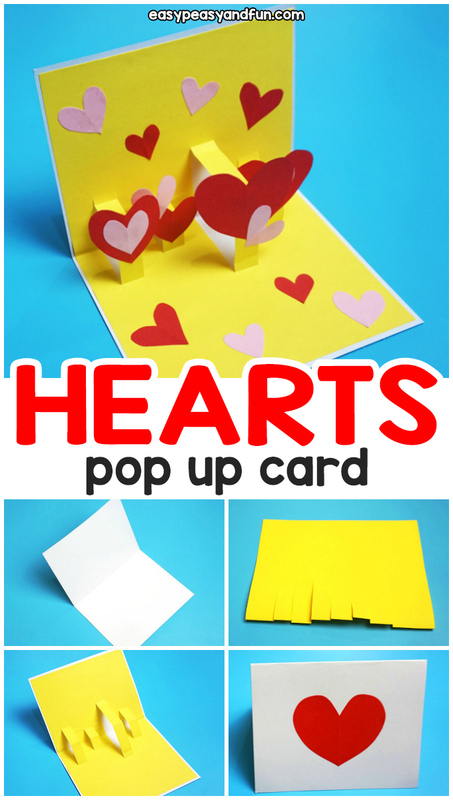 Not to mention that pop-up cards never fail to amaze the little kiddos. 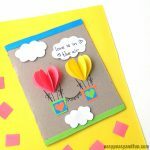 Why buy typical greeting cards if you can make your own, right? 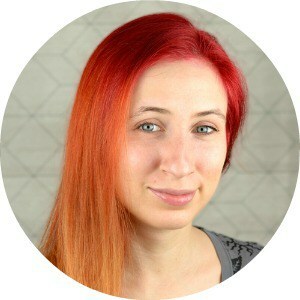 So gather the materials needed and let us start crafting! 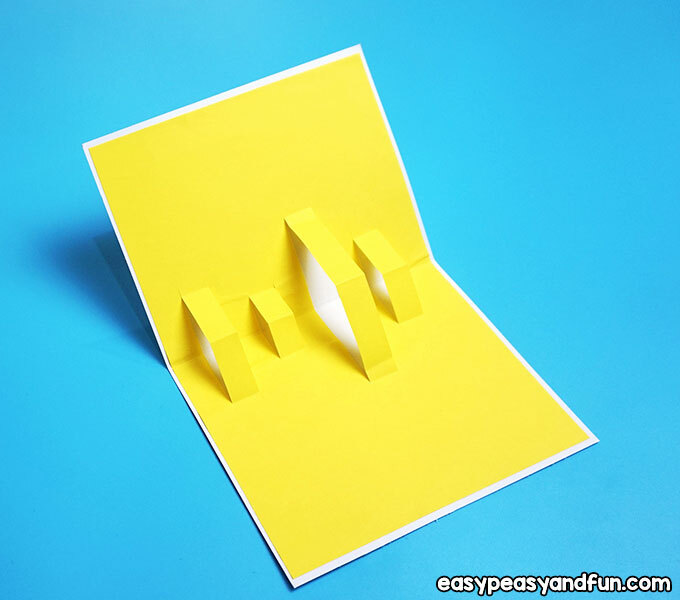 Start by folding the cardstock to create a card base. 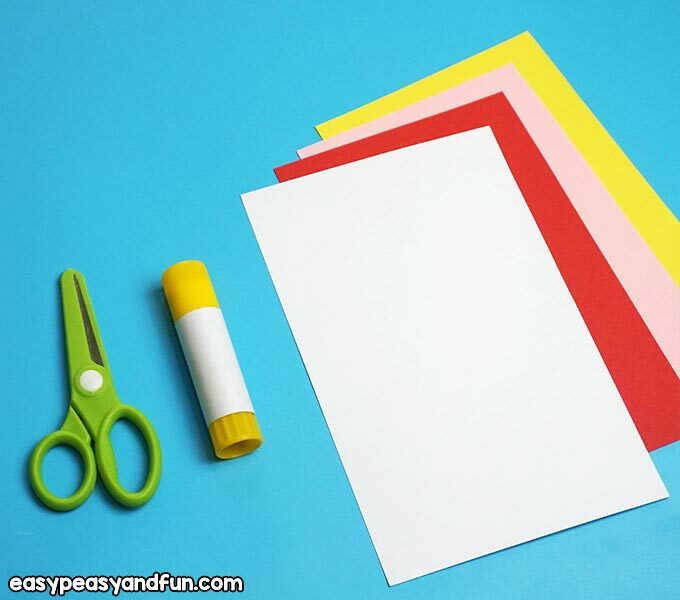 Cut a colored paper with the same size of your card and fold it too. 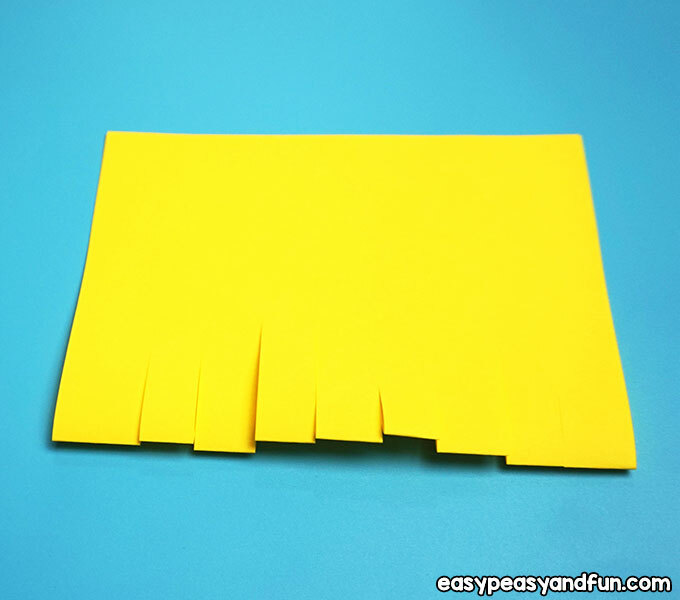 Cut slits on the folded part. 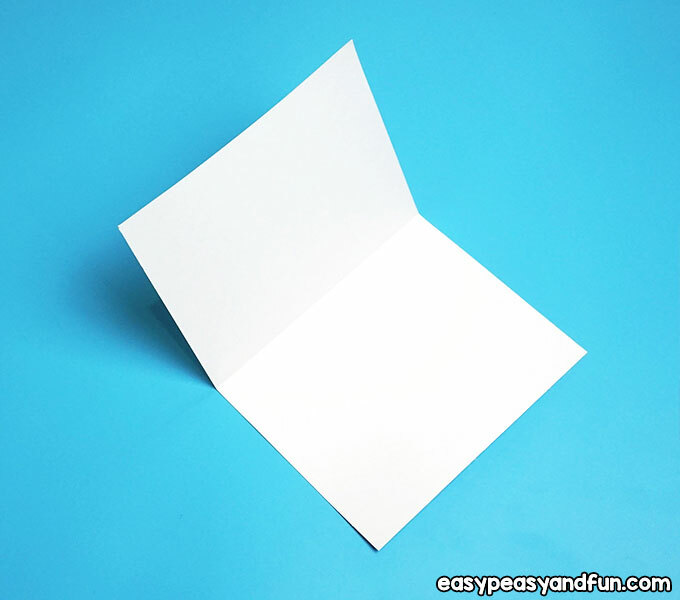 Glue it inside the card. 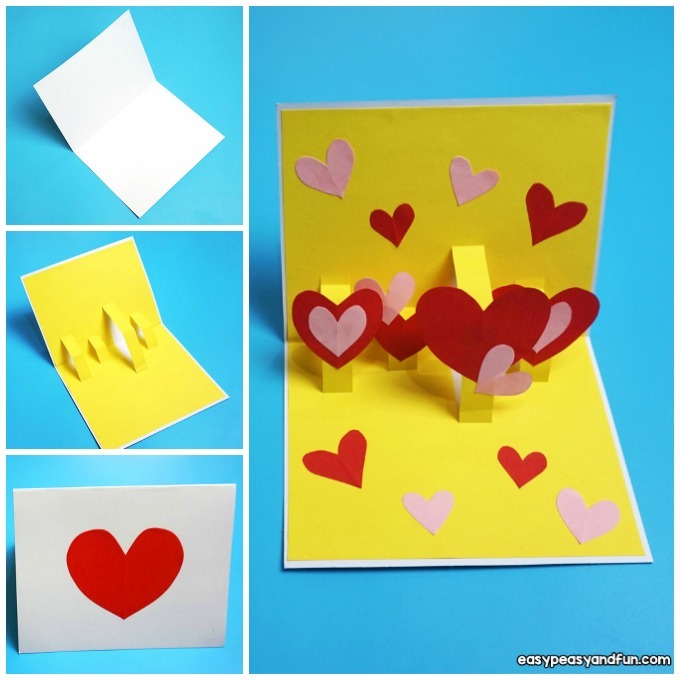 Leave some slits unglued to create a pop-up stand. 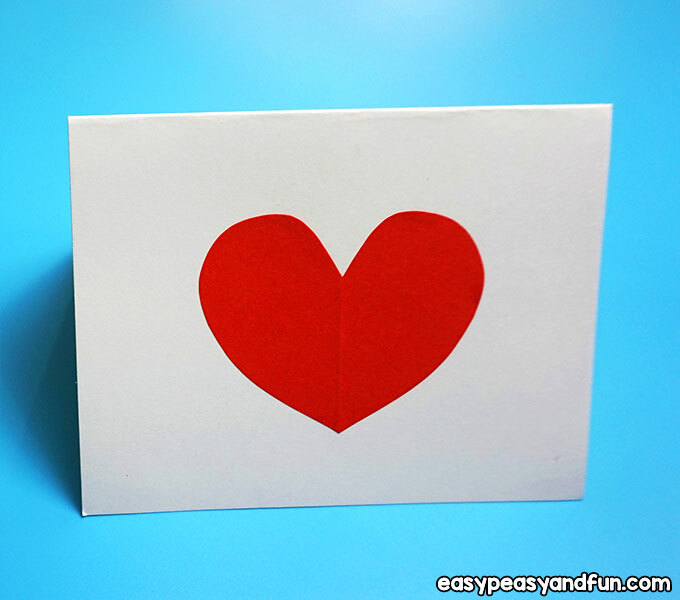 Cut out a heart shape and glue it on the front part of your card. 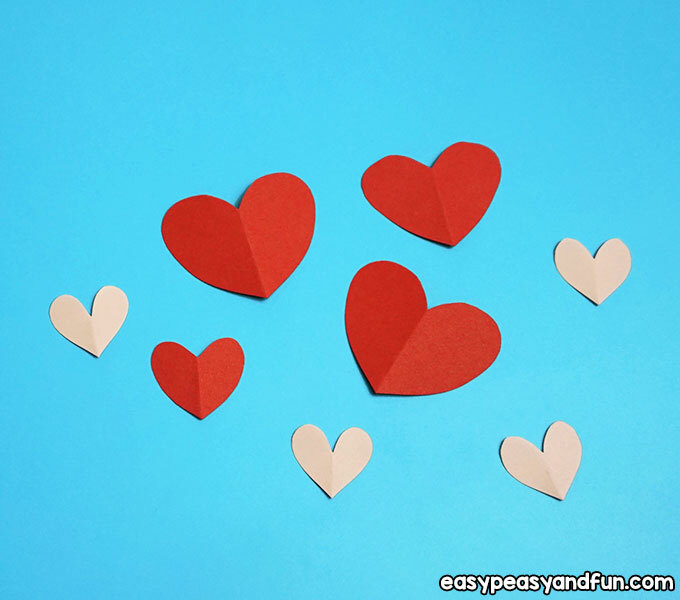 Cut out some heart shapes in different sizes. 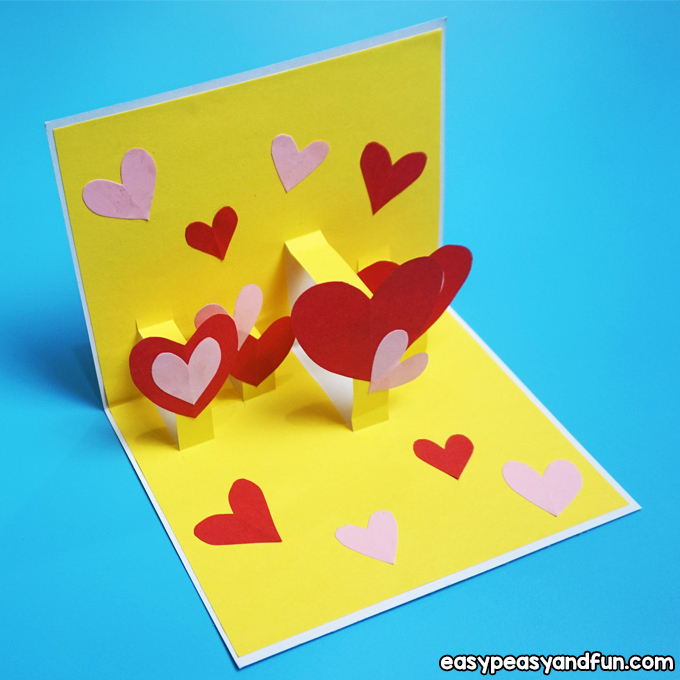 Glue the heart shapes onto the pop-up stand and to other parts of the card. 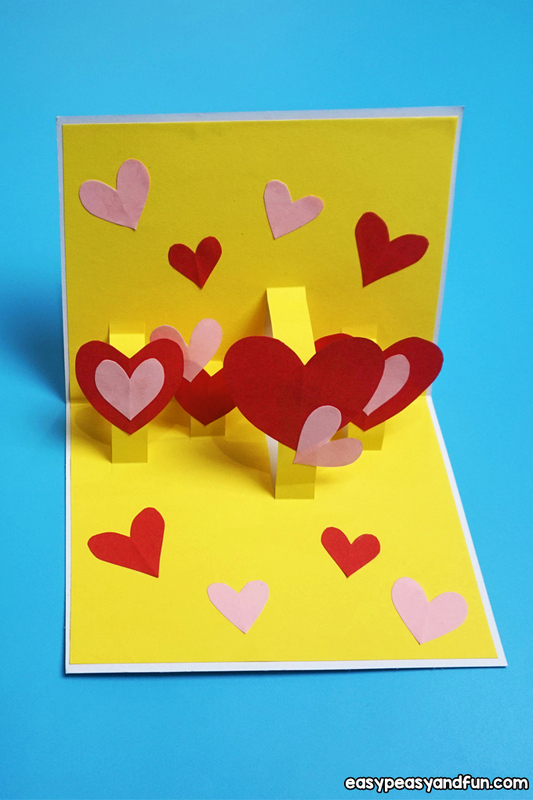 Your pop-up Valentine’s card is ready to be delivered to the people you love. Create more of this and personalize it if you want. Project contributed by Mikee M.